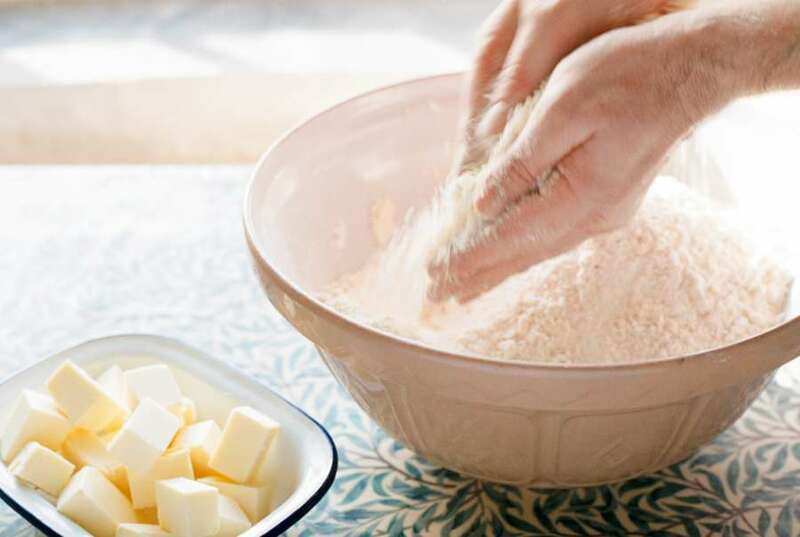 We make our scones fresh every morning and throughout the day, using the finest ingredients in our family recipe, Our scones are made completely by hand from rubbing the ingredients together to mixing them and rolling out. 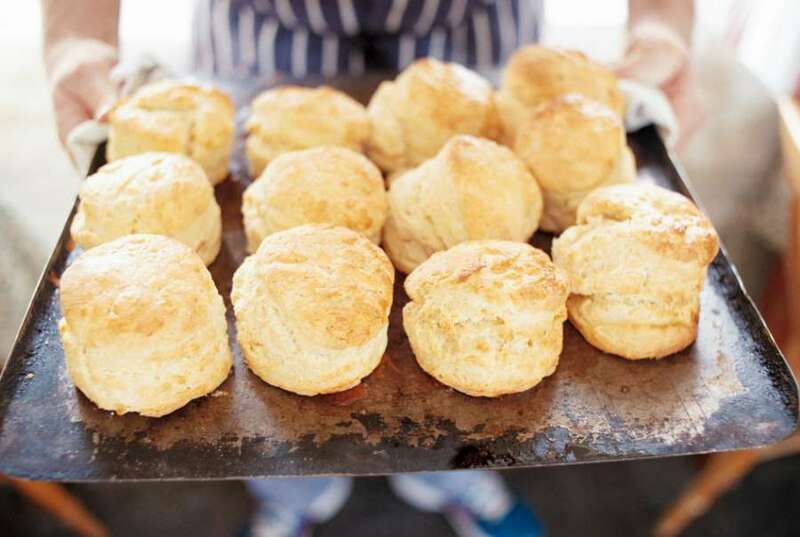 We can make over 300 scones a day during busy times and have used the same family recipe for over 30 years. 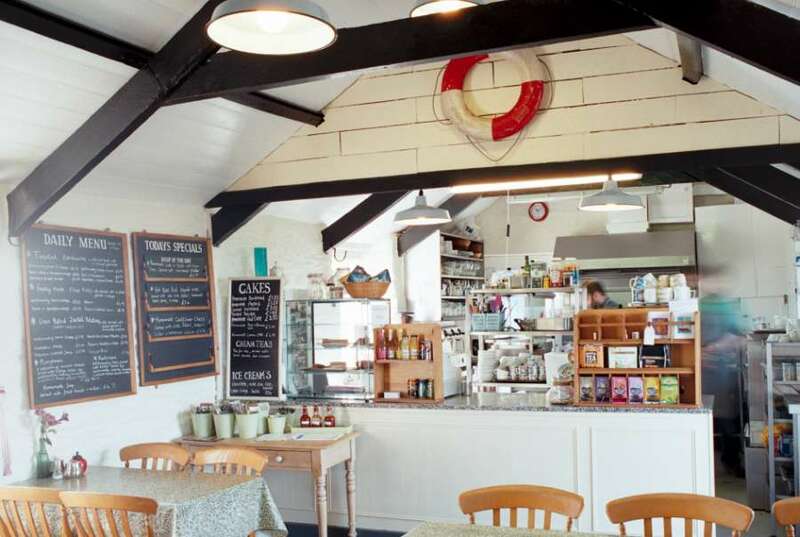 Consequently, we have gained much acclaim for our scones & cream teas. 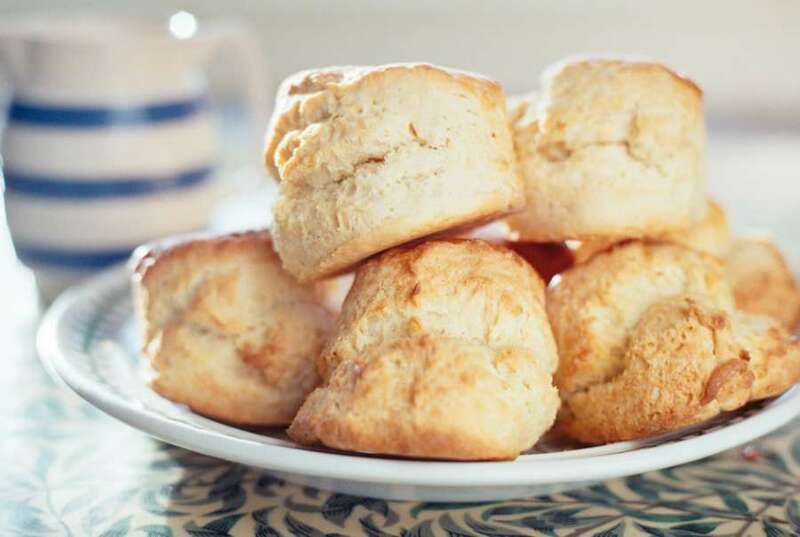 To complement our scones we source local suppliers to provide us with Cornwall's finest clotted cream from Williams Dairy, strawberry jam from Hogs Bottom, and Miles tea. 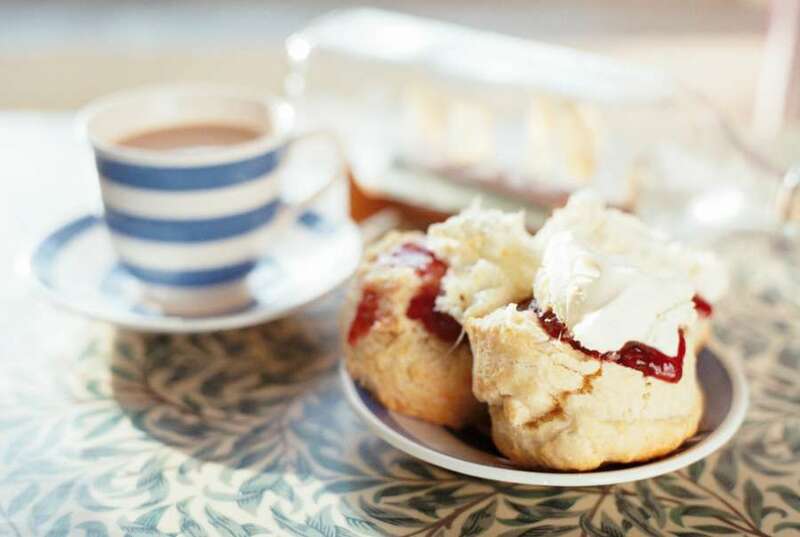 So come and enjoy a homemade cream tea in our idyllic tearoom overlooking the stunning North Cornwall Coast. And don't forget: jam first, then the clotted cream!